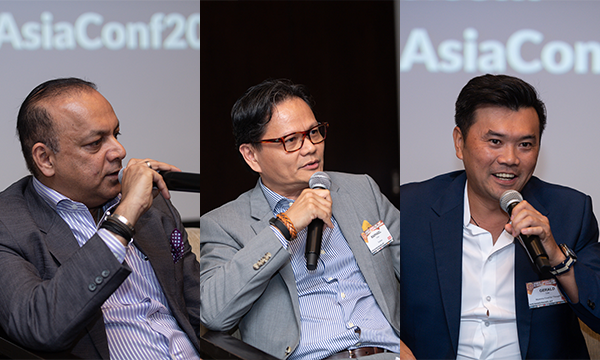 The new programme seeks to help restaurants improve their delivery services. Deliveroo has announced that they launched Restaurant Home, an online portal which provides data and insights on how the delivery services of restaurants perform. 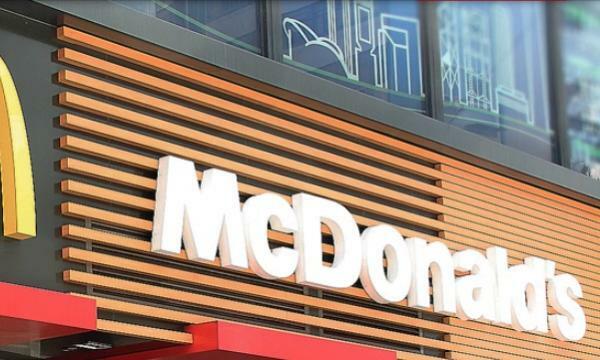 They also revealed the key part of the new feature which is Marketer, allowing restaurants to make their own marketing offers to consumers on the app. Restaurant Home shows date such as the total number of delivered orders, average time between order acceptance and rider pickup and a line graph of the average customer order rating per day. “Deliveroo’s goal is to provide the best food delivery experience possible to customers, restaurants and riders. 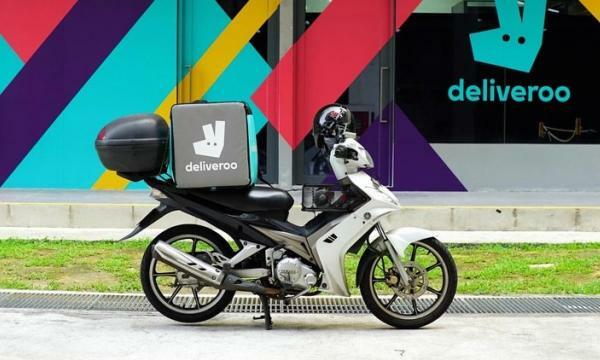 We are always looking for ways to help restaurant partners improve their offerings, drive efficiencies and profitability and this portal enables them do so, in turn benefiting riders and customers,” Deliveroo Singapore’s general manager Siddharth Shanker said.